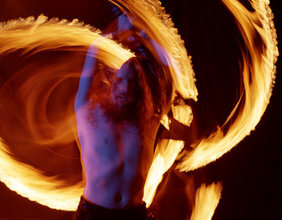 World-class fire dancing shows and circus entertainment for all event types. Fire Pixie has been delighting audiences around the world for over 10 years. 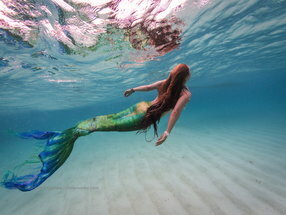 We are currently taking bookings in the San Francisco Bay Area and beyond. Fire Pixie's LED dance act will fill your event with light and color. Our super bright high tech costumes and props are the best in the world and our show is unique and mesmerizing. Fire Pixie's world renowned fire dancing shows are unforgettable. Choose from 6 different shows featuring 1 to 5 performers.